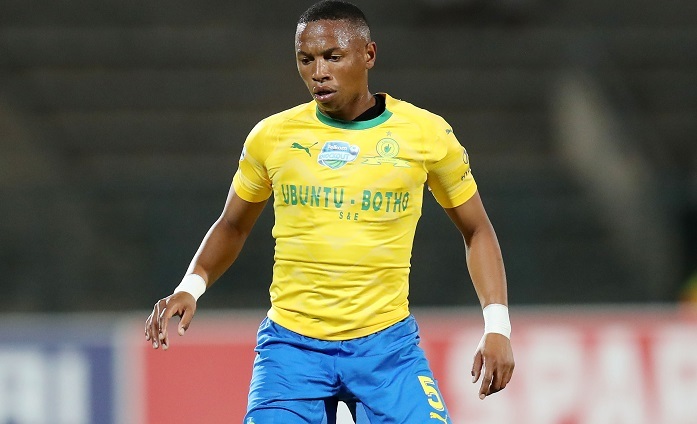 Mamelodi Sundowns midfielder Andile Jali spent the night in jail but is now out on bail following his arrest for an alleged domestic violence incident. Jali appeared in a Hatfield court on Tuesday morning where he was granted bail and will now face charges of assault relating to domestic violence and damage to property. The incident reportedly involved his wife and took place in the early hours of Monday at his home in Pretoria and the 28-year-old was subsequently arrested and taken to Boschkop Police Station. 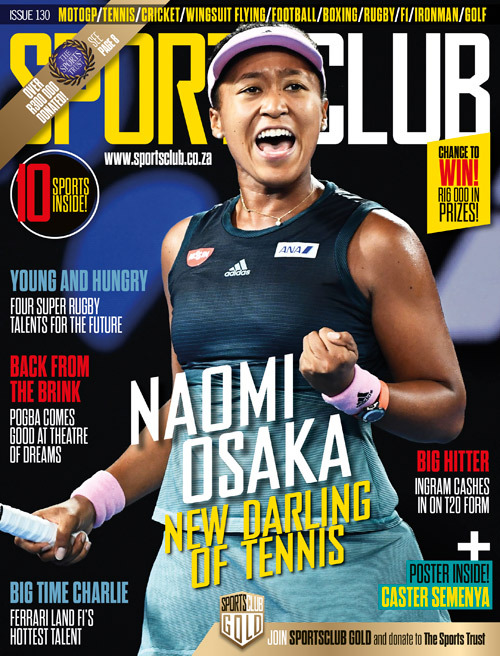 The former Orlando Pirates man, who looked to be getting back to his best after being named Man of the Match for his performance against Chippa United over the weekend, has reportedly been said to have been struggling with alcohol issues, which is believed to be affecting his personal and footballing life. Jali is set to appear in court next month and it is unclear at this stage when he will be back in training with the Chloorkop-based club. Sundowns are next in action against Baroka in the Telkom Knockout quarter-finals in Polokwane on Saturday afternoon, where Jali is not expected to feature. Sundowns are yet to comment on the matter.